Created by Steven Knight, epic gangster drama Peaky Blinders will premiere on BBC Two this autumn. The original six-part series stars Cillian Murphy in his first major TV role. 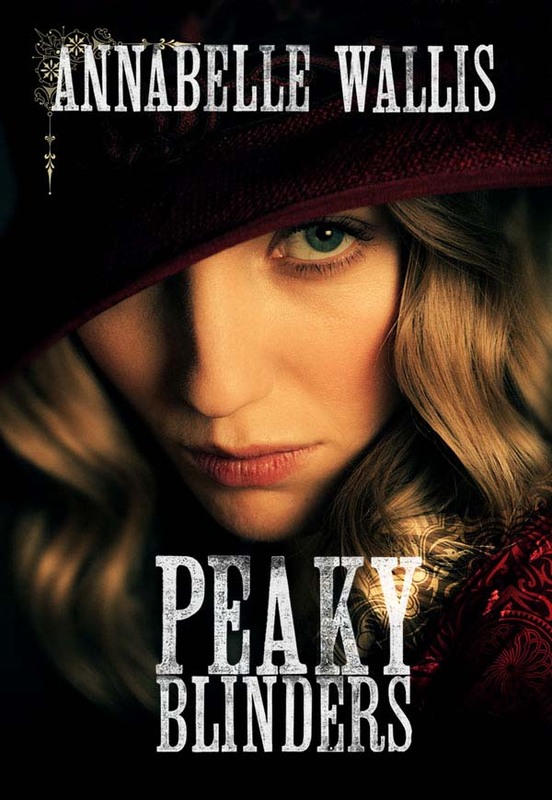 Set in the lawless streets of post-war Birmingham on the cusp of the 1920s, Peaky Blinders shows a Britain that is a tumultuous mix of despair and hedonism, a nation cleaned out by the extravagances of the Great War. Directed by Otto Bathurst (Black Mirror, Criminal Justice) [Episodes 1-3] and Tom Harper (Misfits, This is England ’86, The Scouting Book for Boys) [Episodes 4-6] and produced by Katie Swinden (Luther, Spooks), Peaky Blinders is a co-production from Caryn Mandabach Productions and Tiger Aspect Productions with support of the Yorkshire Content Fund. 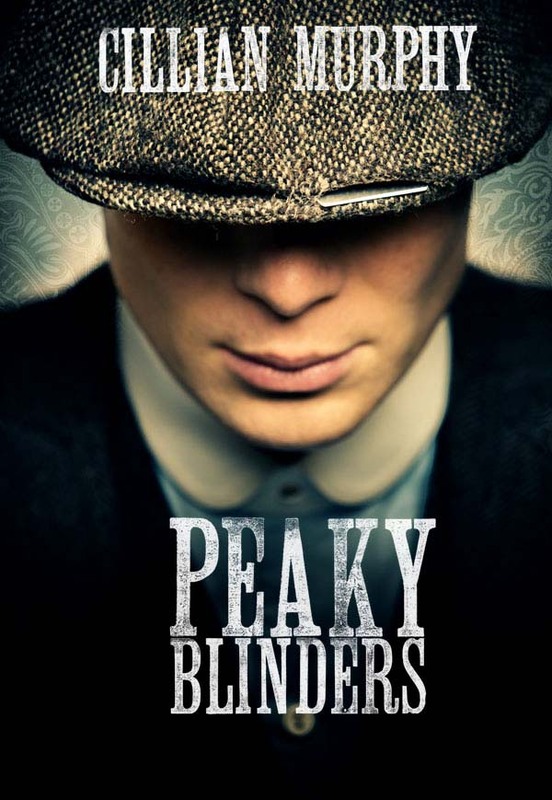 Peaky Blinders is distributed by Endemol Worldwide Distribution. Executive produced by Caryn Mandabach, Steven Knight, Greg Brenman, Jamie Glazebrook, Frith Tiplady, and Matthew Read for the BBC. Commissioned by Ben Stephenson and Matthew Read for BBC Two. With music from Nick Cave, whose “Red Right Hand” provides the title track, Jack White and Mercury Music Prize Nominee Sam Lee.